In the past 3 weeks I've logged 107 miles. I had planned to do more last week, but fell short due to feeling sick a few days. This week is going to be better. More running, no snow, great weather. It's going to be awesome! I was bummed to no be able to run outside this weekend. 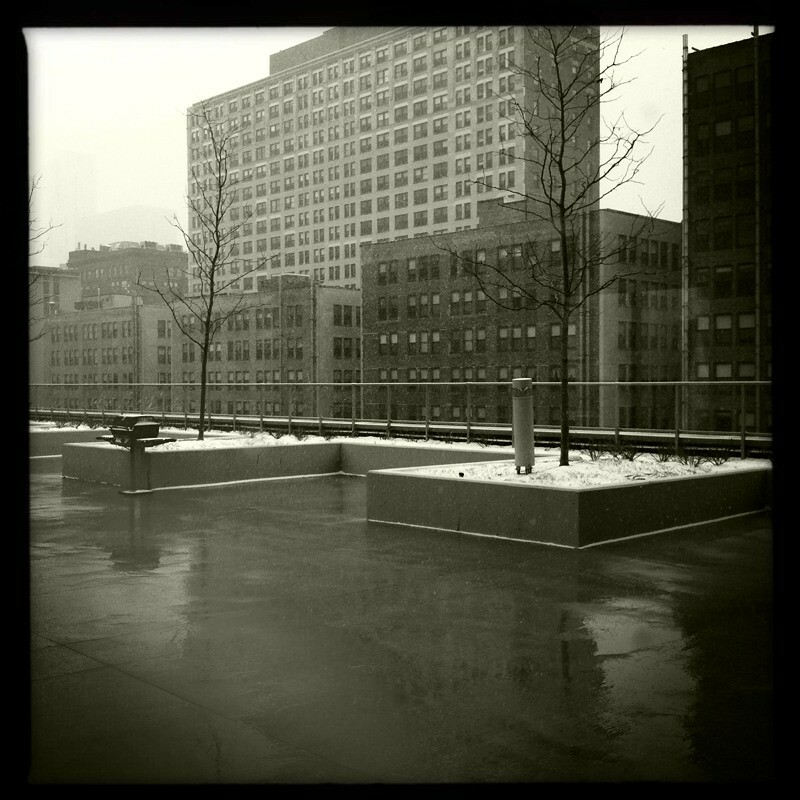 The snow and rain came and turned into a slushy icy mess. 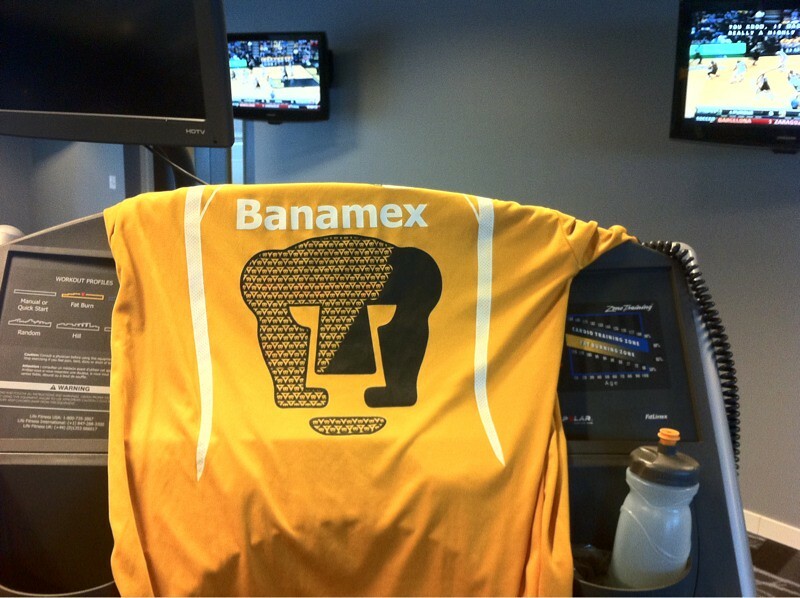 I had to stay motivated by channeling the power of the banamex puma on the tread. I also do not look at how far I've gone until I've heard 4-5 songs on the taio Cruz or ke dollar sign ha or cold war kids pandora station. That helps to not constantly see how much I still have left to do on the dread. I also realized that for every 3 minutes off the clock (including commercials and timeouts) of the uconn notre dame NCAA basket ball game, I would clock 1 mile. 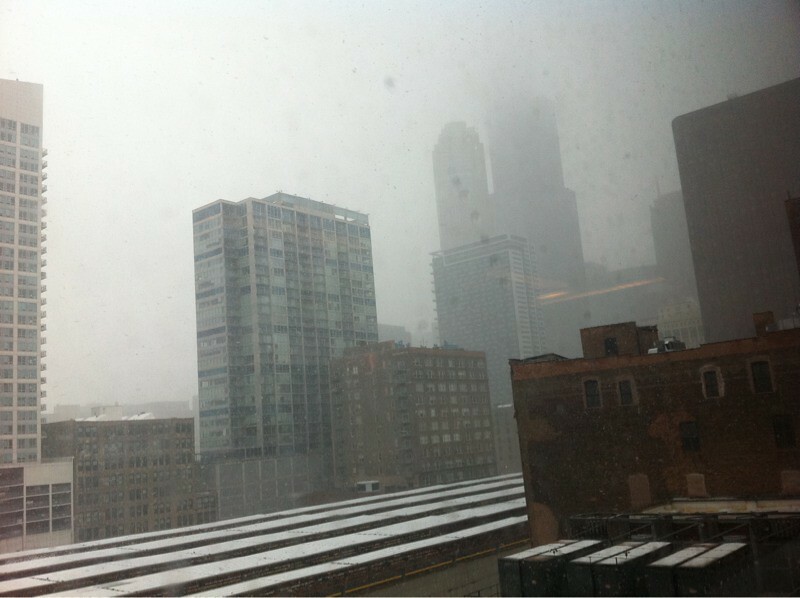 I also spent the time looking out the window at the snowy windy rainy stuff outside. By nightfall there was at least a inch of snow on the ground. And it was slippery. I'm super motivated and plan to continue on like this for a while. I also registered for the chi-town half marathon on march 27. It will be the first race of 2011 for me. 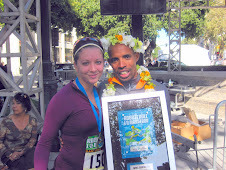 Originally it was going to be the shamrock shuffle 8k april 10. I'm super excited for this race and hope to pr. The dreadmill is always hard to face. It sounds like you have a system that works, though.